BRIDE AND PREJUDICE has been released on DVD, Region 2 only (viewable on players sold in Europe, Japan, South Africa and the Middle East including Egypt, and those of us over here with the proper equipment ;-)). Will somebody on the other side of the pond post a review of the extras, please? 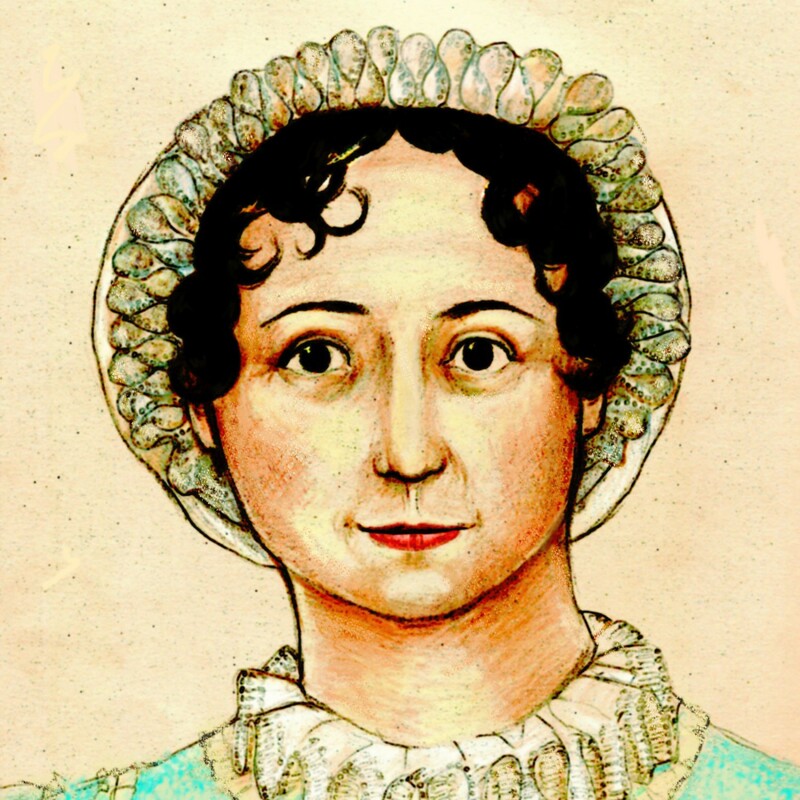 Who wouldn't rather blog about Jane Austen?